OMAC is an Italian company based in Padua, strategically located close to the heart of the Veneto Shoe District, the Riviera del Brenta. It was born in 1956 by the will of Danilo Paccagnella, who started a small workshop for repairing sewing machines and machineries for shoemakers in the area. Since the 1980s, Danilo and his son Alberto dedicated themselves exclusively to the production of leather processing machinery for the footwear and leather industry. Soon, OMAC machinery is exported to Spain, France, India and China. Creating a global network of resellers allows the company to expand its presence in the rest of the world. 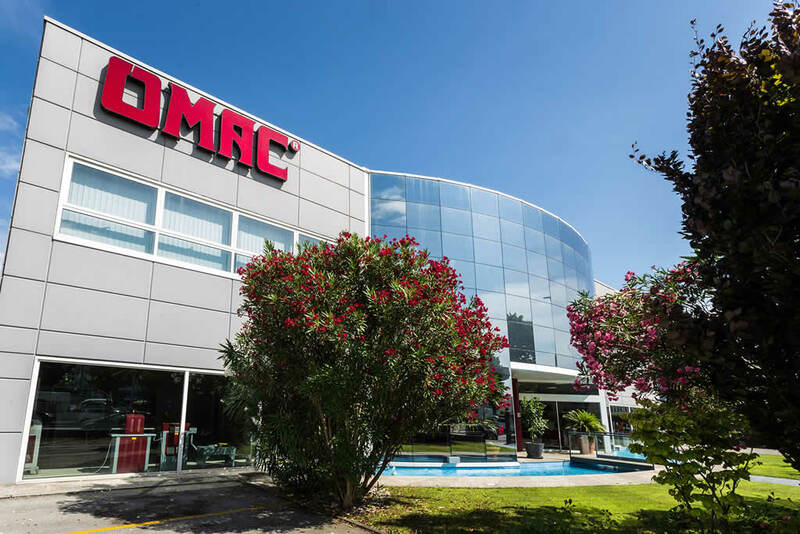 Currently, OMAC is a globally-based family business: more than 150 models of leather processing machinery are designed and manufactured in Italy and then exported to 67 countries worldwide thanks to a network of 230 retailers in Europe, Africa, Asia, America and Australia.